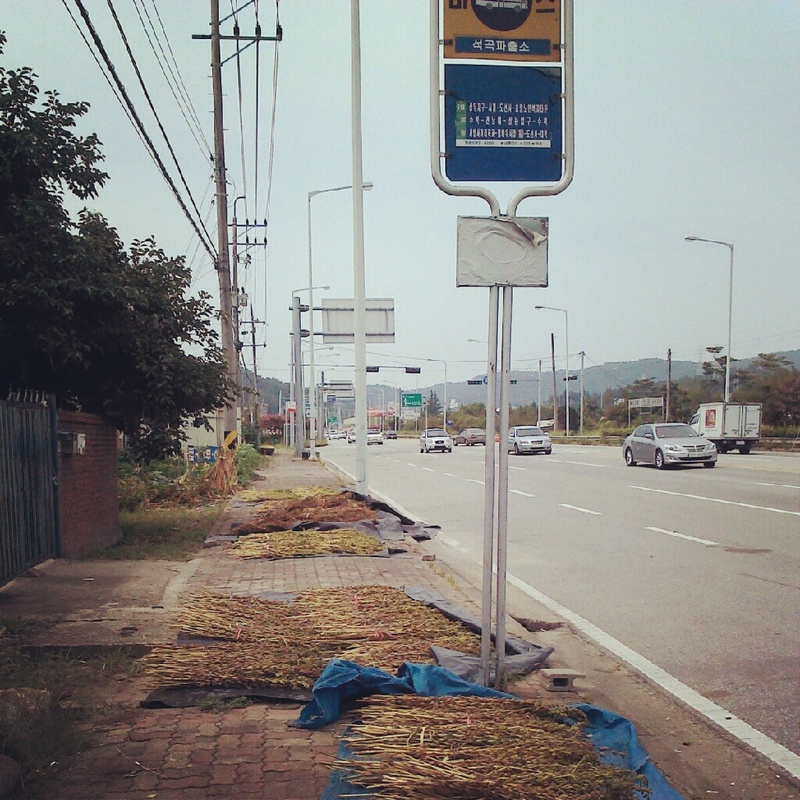 Jeju island, located in the South of South Korea itself was formed due to a volcanic activity. The Sanbangsan Mountain, located in the South West corner of the island, was formed some 800,000 years ago with the cooling down of viscous lava from the volcanic eruption. I loved the unique, almost flaky texture and interesting patterns in the mountain. 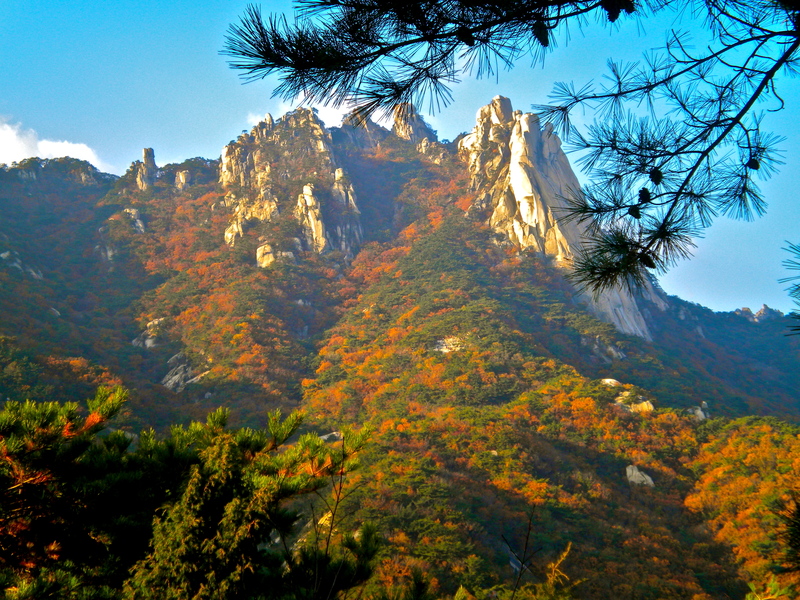 Hwang Mountain is located in Changnyeong. It is a beautiful mountain situation in a country park. There are numerous routes to hike up it. I like hiking the Okcheon route as there is a pretty temple and a beautiful seated Buddha. A short drive from Baños’ centre are the Chamana waterfalls. It was there we spent a morning working our way down multiple waterfalls by the art of canyoning (a combination of hiking, jumping, sliding, swimming, climbing and rappelling/abseiling). Our group was small so we were given the option of tackling four or seven waterfalls, we eagerly chose the latter. A short twenty minute hike followed by a ten minute lesson and we were scaling down our first wall with some confidence.